The Ray-Ban RB4256 Gatsby is the most unique creation from Ray-Ban in recent memory. 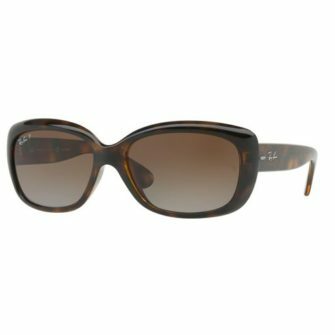 The combination of metal and plastic in key parts of the frame, round lenses and sleek design make the Gatsby and excellent summer selection. 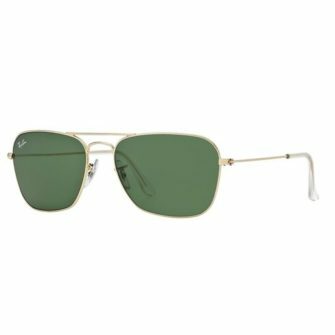 The RB4256 come with a metal top bar and key hole bridge fixed to the round polished acetate frame, with sleek arms/ temples, accompanied by G15 Crystal Green, B15 Crystal Brown, and flash mirror lenses. 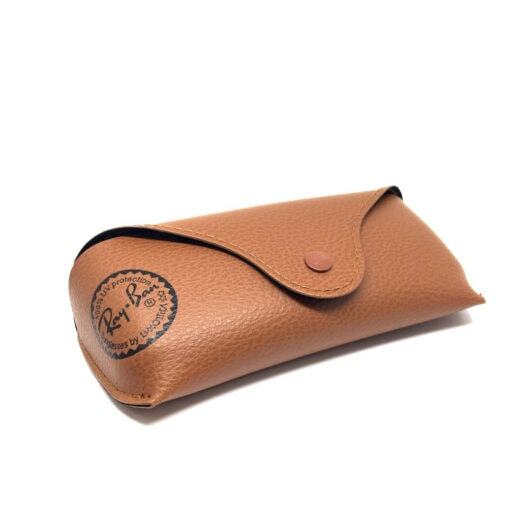 The Ray-Ban RB4256 Sunglasses come with a Ray-Ban logo branded case, cleaning cloth, and certificate of authenticity. The RB4256 are available in one size, 46mm. 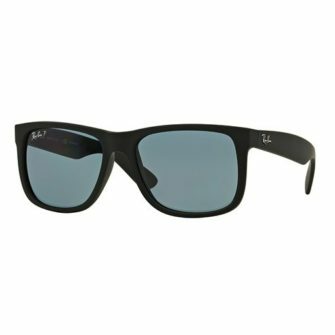 The RayBan Gatsby RB4256 sunglasses are distinctive and unique, they’re bold and courageous, an eye catching, head turning pair of sunglasses that are like no other! 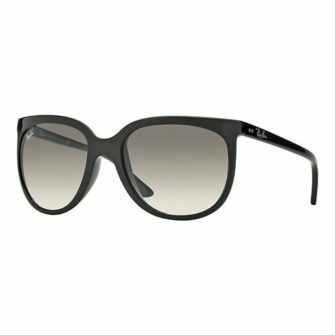 Round lenses with mirrored or classic full tints, and double metal bridge and top bar infusing two materials creates such a outstanding frame. 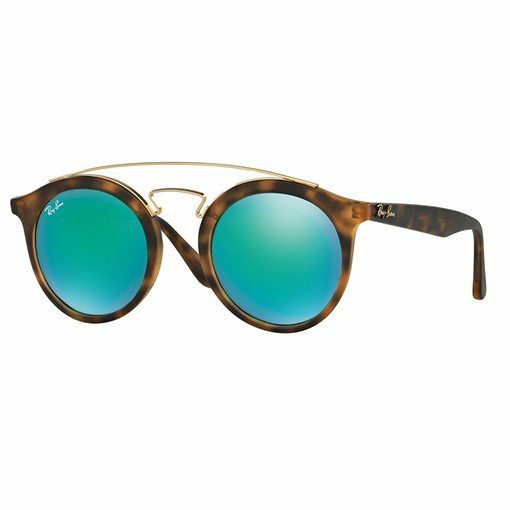 The Gatsby is the most stand out piece from the Ray-Ban collection, which is why we consider it a Special Edition.